With a fast growing economy, highly skilled workforce, available sites and buildings, incentive packages and half of the U. S. population within a day’s drive, North Alabama is an attractive location for your next expansion. 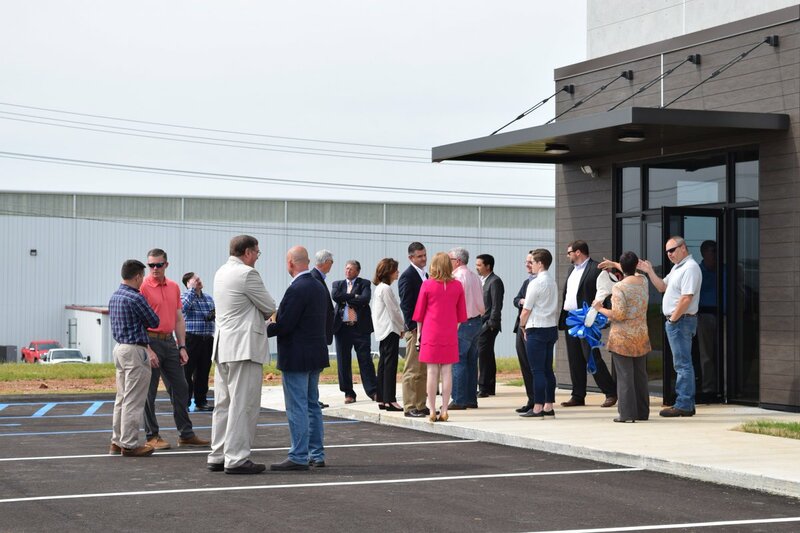 The North Alabama Industrial Development Association (NAIDA) is an economic development organization ready to assist companies and site location consultants to find suitable locations in vibrant communities. 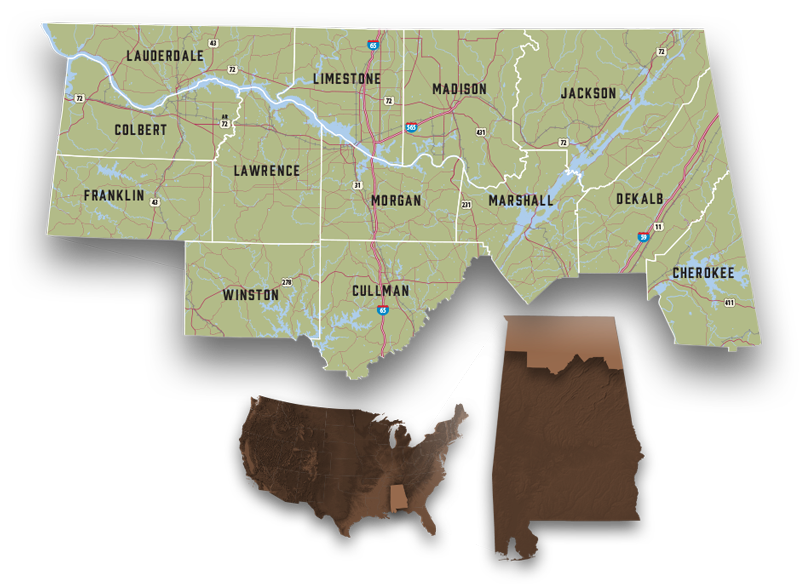 If you are looking for a new location in the Southeast, North Alabama is the place to be. This website was built to assist you in your site selection needs by providing a searchable database of available buildings and sites in our 13-county region, an overview of each county, analysis on the major industry sectors including our existing industries, information on labor, demographics, transportation, education, utilities and comprehensive maps of the region. The newest addition to the website is a microsite featuring select available buildings and sites suitable for Mazda Toyota (MTMUS) suppliers and other companies looking for a North Alabama location. 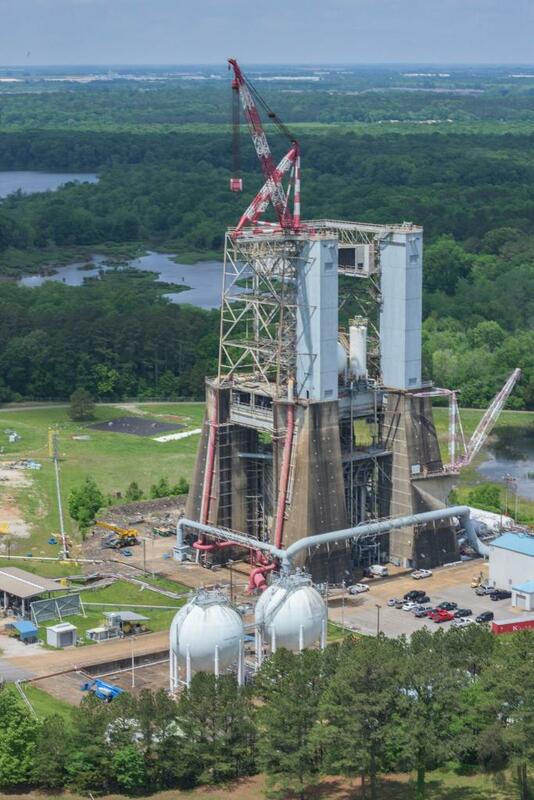 50 years ago, #NASAMarshall's Test Stand 4670 helped prepare the Saturn V rocket to go to the Moon. NAIDA covers 13 counties in North Alabama with a combined workforce of nearly 508,000 people with a median household income of $42,675 (2016). 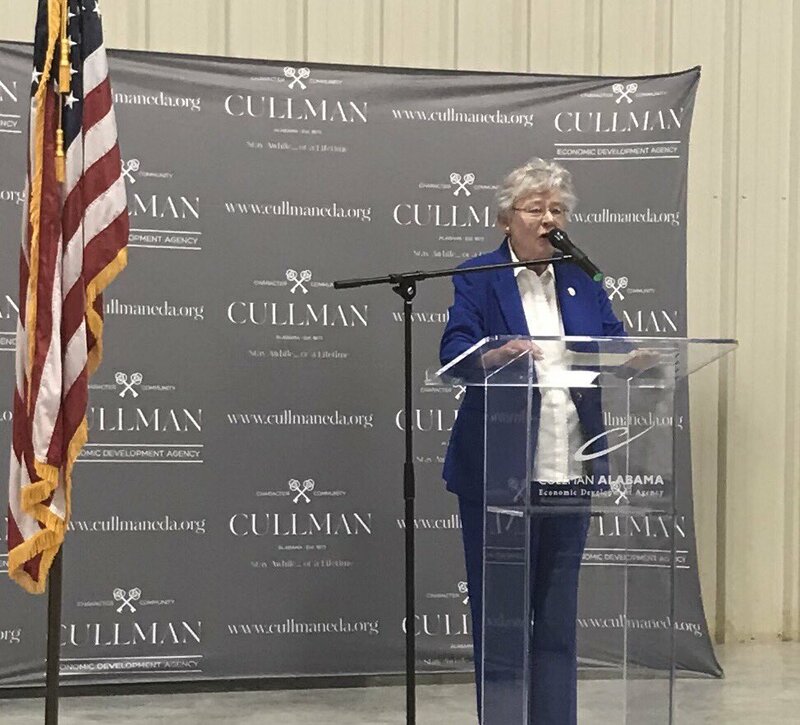 Each county offers unique opportunities for industry and the region works as one to support new and expanding companies.